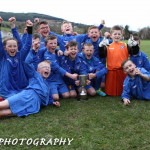 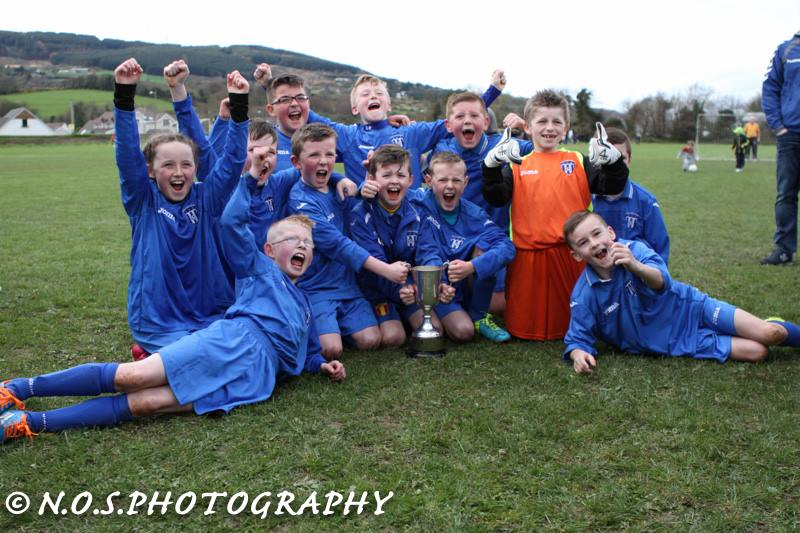 Callum O’ Shuilleabhain set up the Goal that set Collinstown FC up for victory in the SDFL final at the Golden Ball this Weekeend. 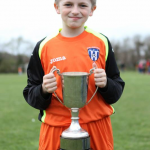 After a tight start to this eagerly awaited Under 10s final Vs Iveagh Trust, Callum picked out his forward Lennon O’Keefe with pin point accuracy with a long pass to set up the first goal of the game and set Collinstown on the way to lifting the Cup. 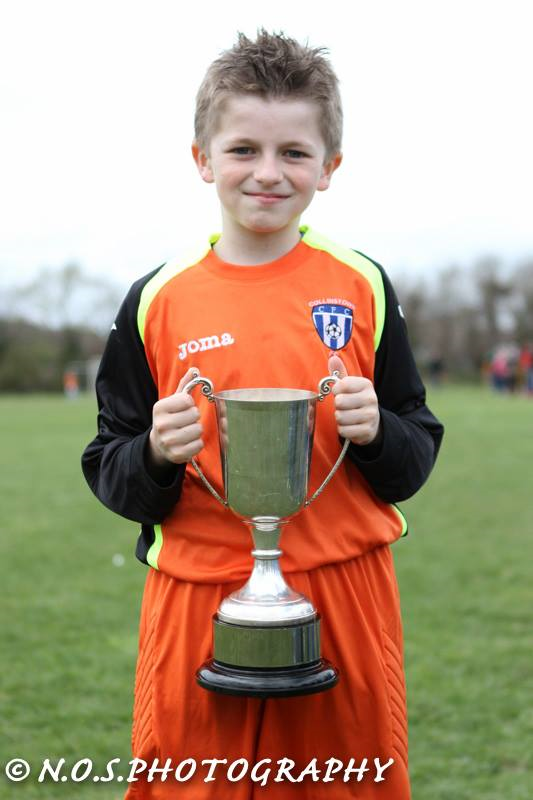 Callum then remained confident and assured through out the final whilst making some fine saves, as he then lifted the Cup(above) with his team mates. 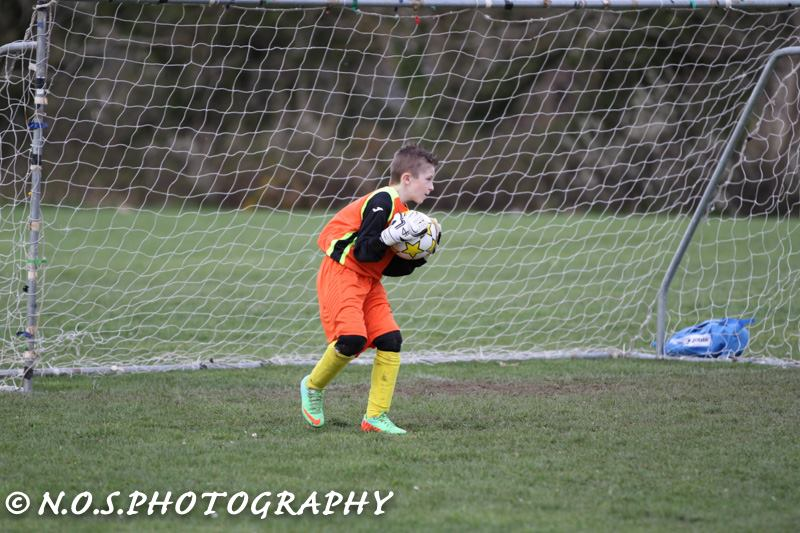 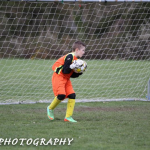 Callum has been attending Just4Keepers Goalkeeper Coaching in Clondakin for nearly 2 years, where he has developed and maintained his technique and performances to a very high standard. 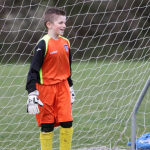 Callum is now following in the foot steps of his older brother Cian, who has also been attending Just4Keepers Goalkeeper Training in Dublin for three years. 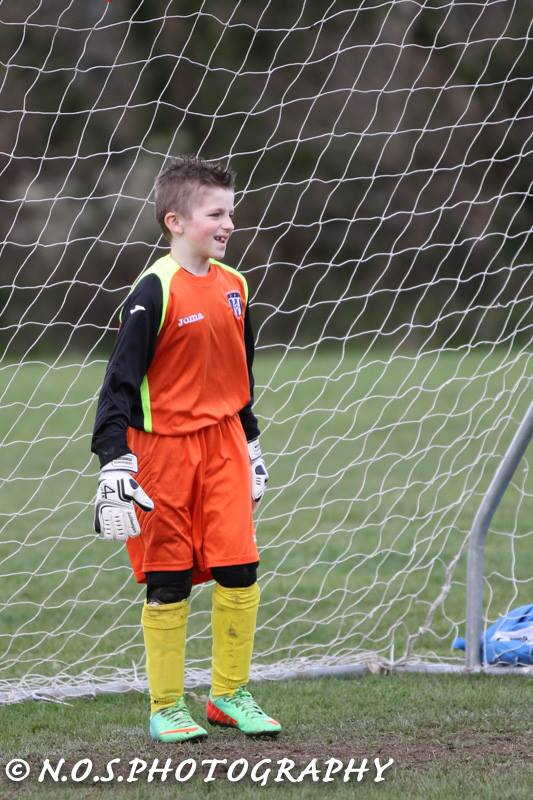 At least we know this family will be in ‘Safe Hands’ for years to come.